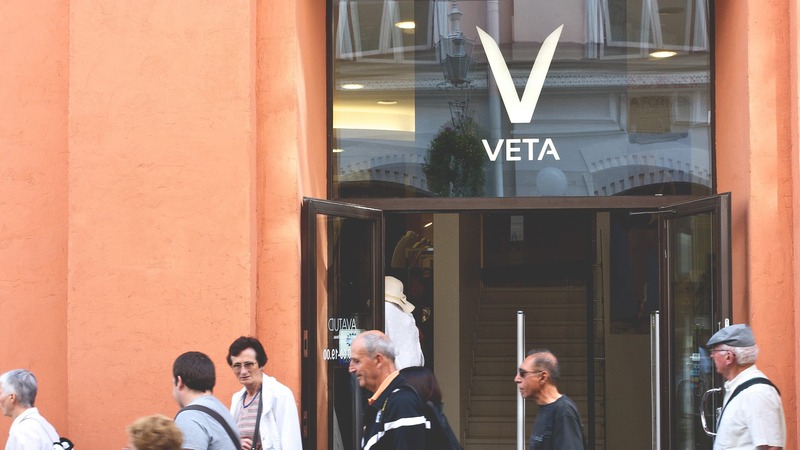 Veta is an Estonian clothing brand since 1996. 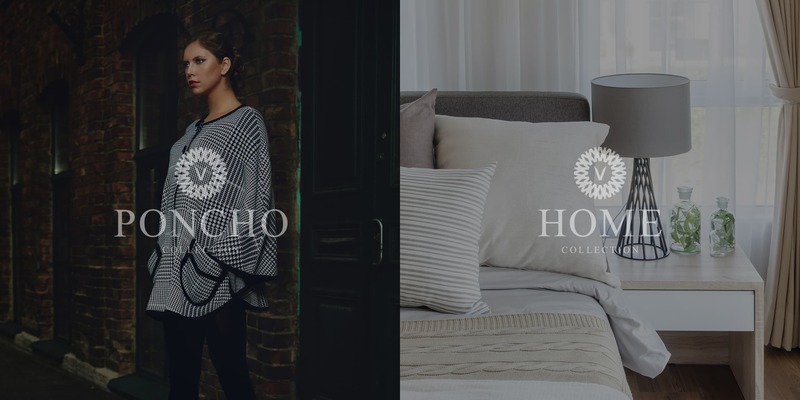 It combines classical traditions and technologies of textile crafts, true taste and modern design. 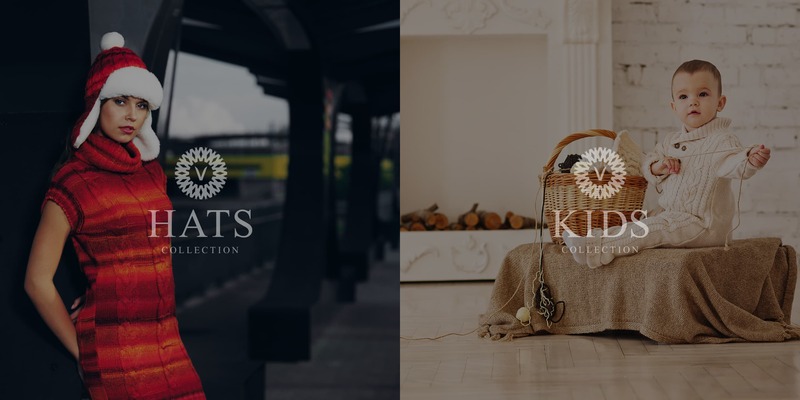 Due to the brands’ expansion into foreign markets, a new logo, adequately representing Estonian fashion and design, was developed in cooperation with the founder and owner of the brand. 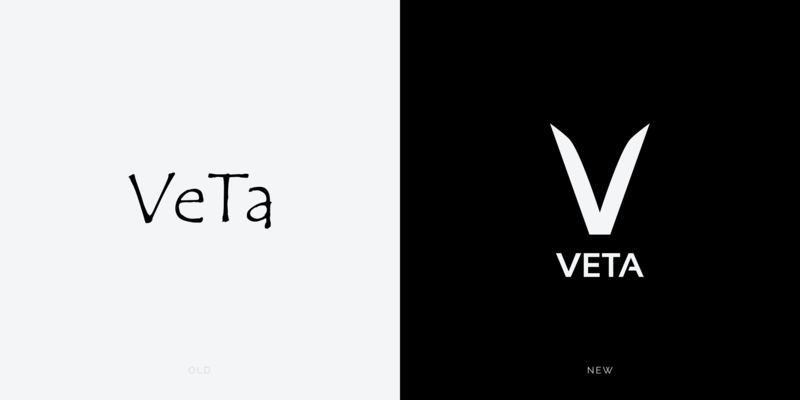 Veta has two logos, each version is used when appropriate. 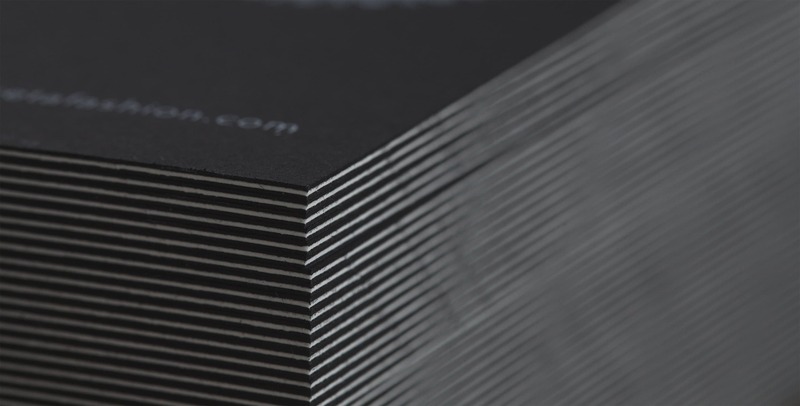 The text version is meant to introduce the brand. 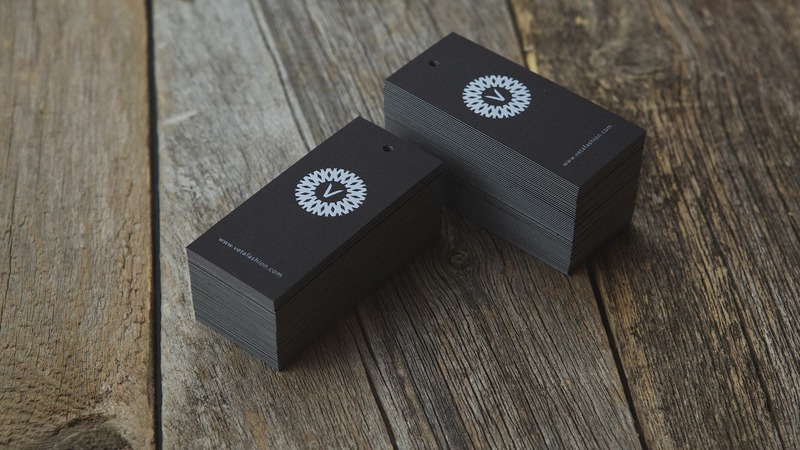 The symbol is used, for example, in printed materials, collections, lookbooks and so on. 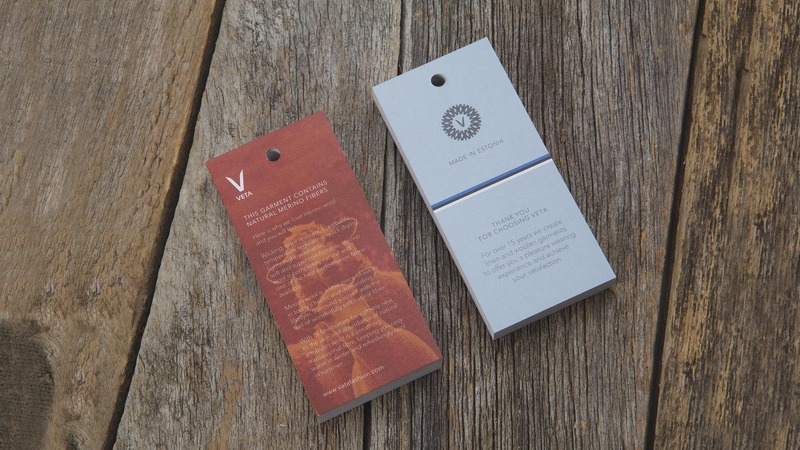 In Estonia Veta is a symbol of quality and a part of the local culture.